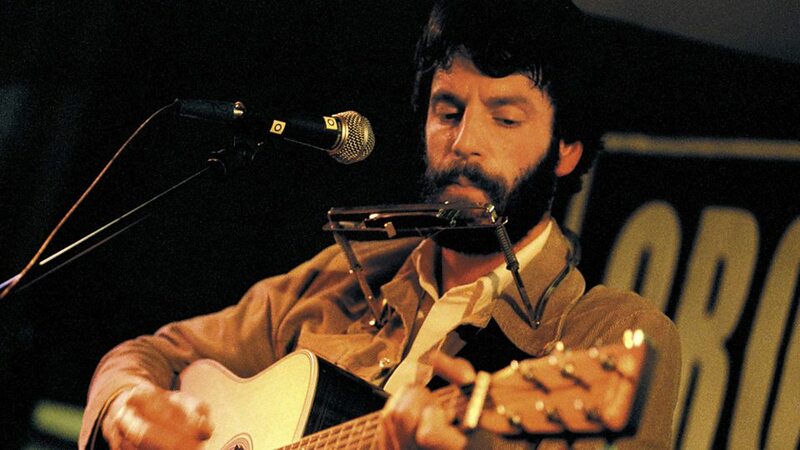 Raymond Charles Jack "Ray" LaMontagne (born June 18, 1973) is an American singer-songwriter and musician. 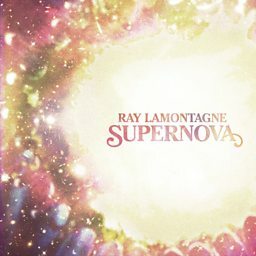 LaMontagne has released seven studio albums, Trouble, Till the Sun Turns Black, Gossip in the Grain, God Willin' & the Creek Don't Rise, Supernova, Ouroboros and Part of the Light. 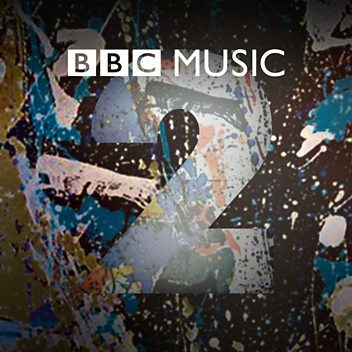 He was born in New Hampshire and was inspired to create music after hearing an album by Stephen Stills. 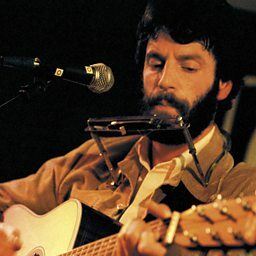 Critics have compared LaMontagne's music to that of Otis Redding, The Band, Van Morrison, Nick Drake and Tim Buckley.